Toddlers are pretty happy most of the time as long as they are with their parents but we know there can be challenging times, too. It’s tempting to throw your schedule out the window when on vacation but we caution you not to, tempting as it may be. Toddlers, like babies, do best on a set schedule. Keep them fed and keep them dry. Don’t keep them up too late and stay on the nap schedule they’re used to. Follow those basics and kids will be up for the fun things the area has to offer. 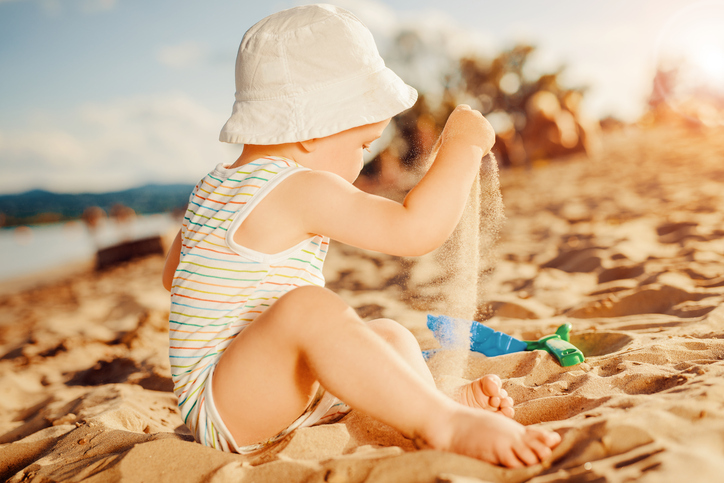 We have found that most toddlers are extremely happy staying at SeaSide Resort and there are plenty of good reasons that don’t have a whole lot to do with mom and dad, food, diapers or sleep. 1. The biggest sandbox in the world is right outside the front door! 2. Mom and Dad say it’s ok to run around outside in your underwear. 3. There’s a swimming pool here! 4. Kids of all ages love WonderWorks at Broadway at the Beach. 5. Children can fish from the pier with their parents. 6. A visit to the Children’s Museum of South Carolina is a definite must-do! 7. The aquarium at Ripley’s is phenomenal. 8. A ride on the SkyWheel in Myrtle Beach is fun no matter what age you are! 9. Alligator Adventure is a blast. 10. And even the smallest of toddlers can try their hand at miniature golf on any one of the many courses in the area! 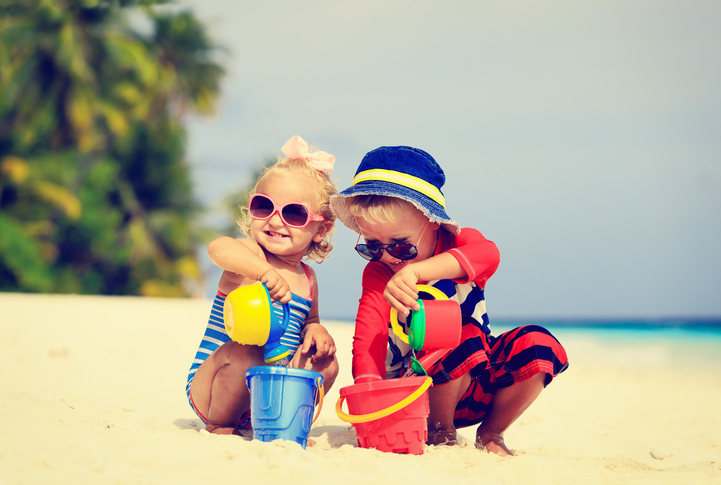 When you’re making plans to visit Myrtle Beach and you’re looking for a place to stay, check out SeaSide Resort where even the toddlers you’re bringing will have everything they need for a great time.